To learn more about A Year of Projects, visit our Ravelry group. For the time being, I have set the new dress aside, as I got too annoyed with it. I will have to try a more scientific approach that would include some swatching to figure out the yoke. But for now, I need some rest. Separator image Posted in My kniting & crochet and tagged with cushion cover, garter stitch, pillow cover, woolly thoughts. The cushion covers look like they will turn out very nicely. I really like the colours you have chosen and good shapes!! What really interesting shapes and the colours blend well with each other. Thank you, I am really enjoying this pattern. What a lucky friend to have you to knit for her! I love your colors and am sure she will be so happy with something made with love and well wishes. 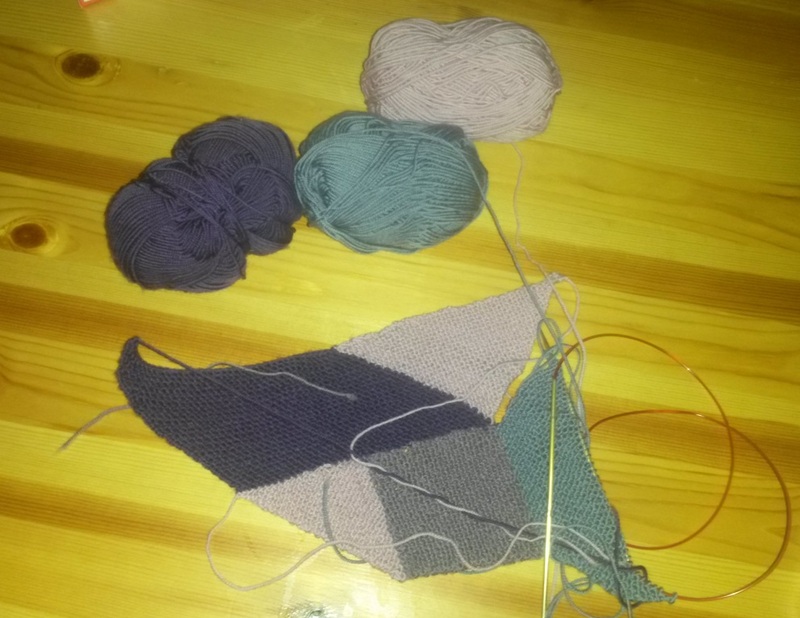 I just looked at your post regarding the yoke of your new dress project and while it may be giving you fits now, I think it will be gorgeous when it is done!